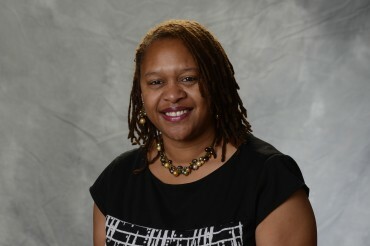 Lenore Dudley is the Director of Finance and Business Administration for Detroit PAL. Lenore volunteered with Detroit PAL for eight years, and has been a staff member since September 2006. In high school, Lenore ran track, played volleyball and competed in gymnastics. She is a graduate of Wayne State University. Lenore’s hobbies include playing the piano, singing and dancing. She is a member of the Michigan Association of CPAs (MACPA).